Simple operation: One-click wake up AI assistant like Google assistant and so on. Easily give voice assignments such as navigation, calling family, send Facebook messages, and more. Extensive compatibility & Fully Auto Connection: Support for all Android smartphones with bluetooth (Android 6.0+). When you go back to the car and turn on the TouchAI, it will immediately recognize and reconnect to your phone. Superior Signal Connection: TouchAI recommends installing in the gear handle position, which can achieve better signal connection without, while not interfering with the bluetooth signal on car. Long Standby Time: 70 hours of working time and 200 hours of standby time. Only need 1.5 hours fast charging time. 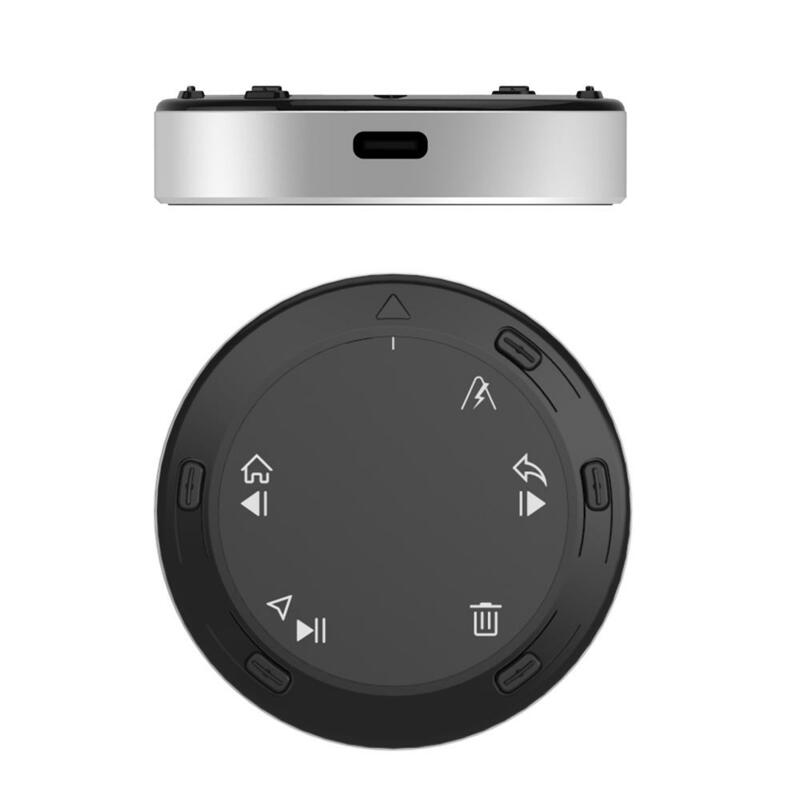 Blind Control, More Safer Driving: The raised button design can be operated without watching it, you can operate the mobile phone safely and conveniently while driving, and solve the problem that the voice assistant cannot be activated under the lock screen state of the mobile phone. Voice assistants often require precise phrases to perform specific tasks, and once the language deviates, the operation will fail. With TouchAI, you can arrange AI intelligent voice assistant to accomplish what you want to do if you just say short words directly. Even in the noisy environment of the car or with music, it can easily and smoothly complete the relevant operations. TouchAI key control is faster and more efficient than touching the phone by hand, and is more natural than voice wake-up. With common function keys, you can call, send voice and text messages etc., and most importantly it will help you focus on driving, especially to prevent other software from interfering with navigation. No tool installation, 1 minute can be easily completed. Suitable for market mainstream models, exquisite and compact exterior design and perfect integration of car interior decoration. As we all know, the extremely important thing is KEEP SAFER when driving. We usually using phone to navigation,but we are afraid missing the rode when reading the message. Now you can using touchAI to resolve the issues - Click TouchAI button to activate the AI Smart Voice Assistant. 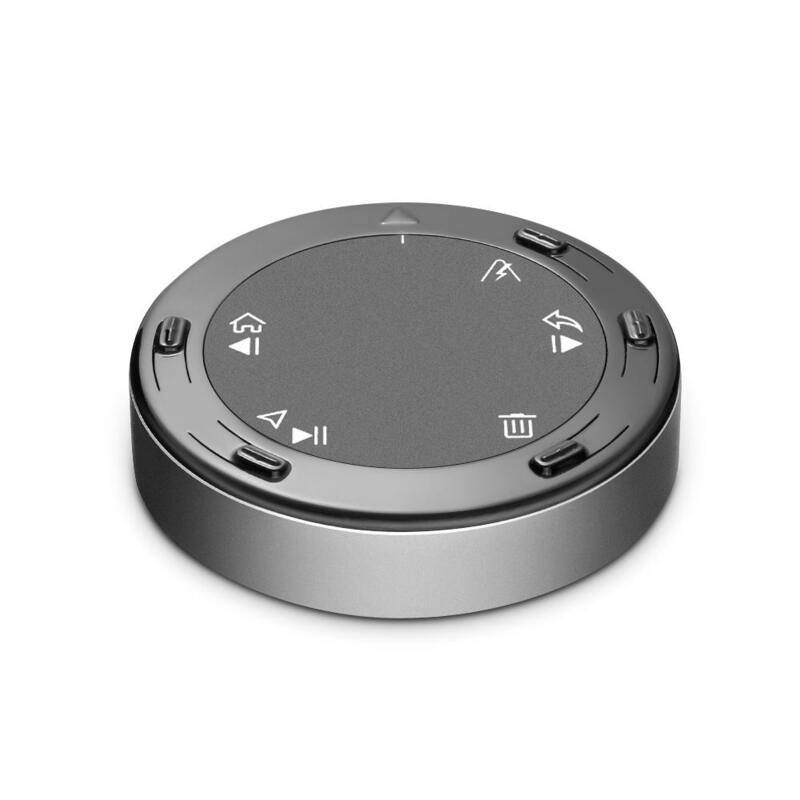 Through voice operation, you can smoothly and quickly back to the navigate without touching the phone. reducing the distraction of driving. To ensure safe driving, usually complicated operation, now only need a button click with a sentence to get it. Q1. What kind of mobile phone can use TouchAI? bluetooth enabled phones can use TouchAI. It is best to have a voice assistant function. Q2. Do you need to install a dedicated app outside of TouchAI? No, Just confirm the AI smart voice assistant and wake-up method in the phone (long press the Home button), connect to bluetooth. Q3. Why do we need TouchAI? When you are driving upon using cellphone is too distracting and dangerous. TouchAI key and voice control ensures easy and safe driving. Q4. What can TouchAI do? It can help you make calls, send voice, text messages and view social software, and most importantly, it can prevent other software from interfering while phone are navigation.